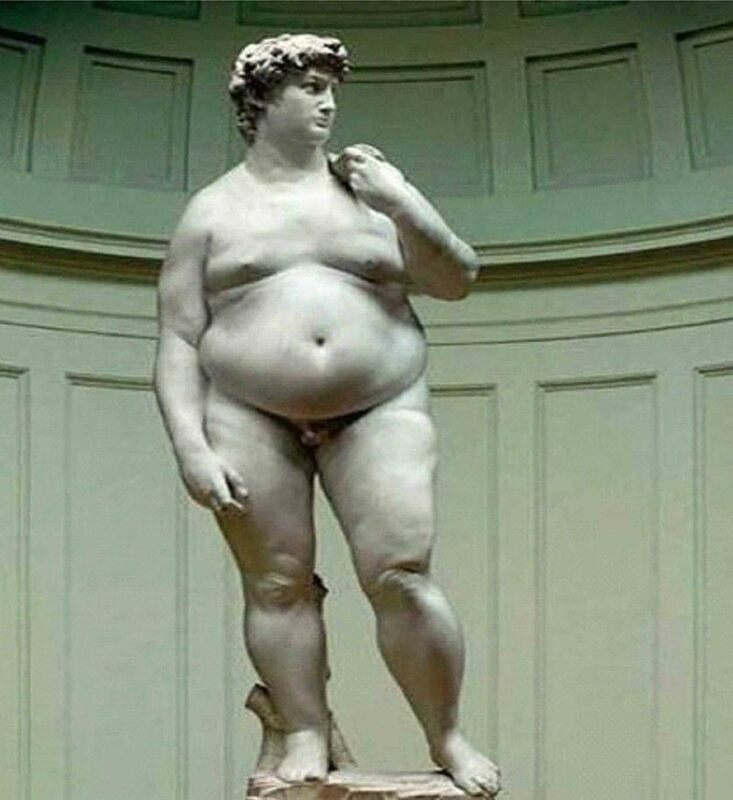 "Michelangelo's famous statue, David, returns to Italy this week after a successful 12 week, 20 city tour in the United States of America." 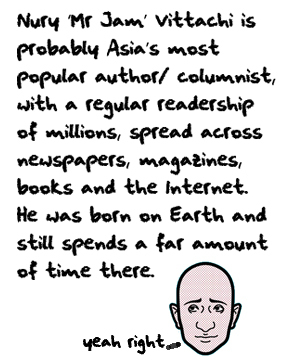 A mystery: why are modern Asians so metrosexual? Today, this column is going to be much more intelligently written than usual, because the space is being handed over to readers’ letters. I can see them rolling in the aisles at that, Gideon. Now who was saying that Asians are over-achieving geeks?